What in the world is going on? 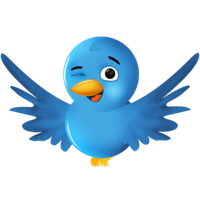 No really… Join us at the 2017 IAP2 North American Conference! Ways of making sure P2 is part of the plan — not an afterthought! What the Aloha State can teach us about engaging multiple cultures! And we’re offering something new: Pathways — interactive “deep dives” into issues. These are just three more reasons why you don’t want to miss the 2017 IAP2 North American Conference! 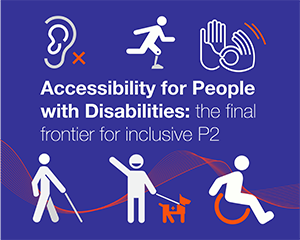 How would you like to be part of a project to renovate P2 so it’s a more positive and effective process for participant and practitioner? “Powerfully Positive Questions for P2 in a Changing World” is designed to be a group effort, co-creating the Encyclopedia of Positive Questions for Community Engagement. You’ll spend Thursday and forty-five minutes on Friday in a fun and engaging Appreciative Inquiry process to design this handbook that focuses on what works – rather than what doesn’t – and moves from what we don’t want to what we do. The end result will be a real product that moves the conversation from problems to possibilities. Have you felt the frustration of being called on to engage stakeholders at a late stage in a project and delivering a half-baked process as a result? Have you had to bite your tongue while designers and planners tell you how to do your job, or had to lecture project leaders on the ways an engagement strategy can influence their project’s success? It’s all about Getting an Early Seat at the Table, and Dawn Chiasson, will share some insights into ways of getting that seat. You’ll have an opportunity to brainstorm and work through some strategies and come away with new tools to get your point across to project leaders. Hawai’i has been portrayed, through a mix of marketing and reality, as “paradise”, but increasing social, environmental and cultural activism in the Aloha State is creating a challenge for P2 practitioners. Myriad cultures have co-existed for centuries, but increasing growth and development to satisfy Asian and North American interests is causing dissatisfaction and resentment. 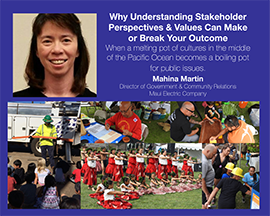 In “When a melting pot of cultures in the middle of the Pacific Ocean becomes a boiling pot for public issues”, Mahina Martin will point out the importance of anticipating stakeholder expectations when dealing with multiple cultures and look at public issues that are often overlooked when tourism is at stake. You’ll come away with tactics you can use when you’re faced with a multicultural scenario. Learning! Tools! Techniques! 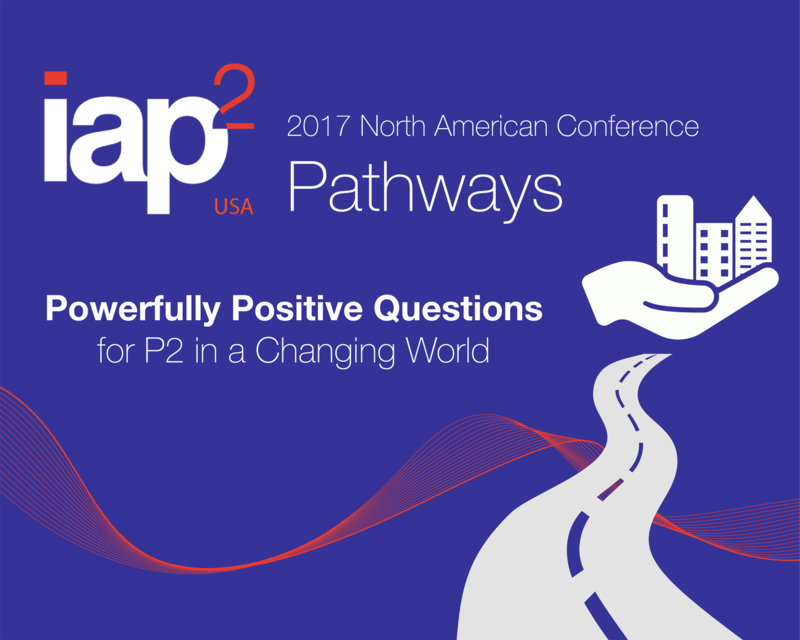 Join us at the 2017 IAP2 North American Conference! Ideas! Insights! Tools! What you need to apply P2 for the greater good in our changing world! You’ll find them at the 2017 IAP2 North American Conference, September 6 – 8, 2017 in Denver. Do some organizations – perhaps your own – tend to run “behind the curve” when it comes to reflecting demographic reality? Metro – which administers the three-county metropolitan area around Portland, Oregon – recognized that there was a widening gap between policy-makers and some of the communities. Metro developed a racial equity strategy that demanded a change not just within the agency but within the people who work there. 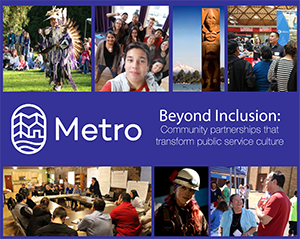 In “Beyond Inclusion: Community partnerships that transform public service culture”, Metro staff members and a member of Momentum Alliance will present their own experience as a case study, showing you how they laid the foundation for change. You’ll get to take part in small groups that will give you ideas and tools you can use in your own organizations. One of the challenges of trust-building is that not everyone marches to the same beat. “An Ancient Solution Re-imagined for Modern Times”, offers an alternative way of getting people together using hand-drumming. Alan Beattie will show how DRUMBEAT® mixes music, psychology and neurobiology to help people connect with others – and themselves. Get an idea of how it works in this video. And yes, you’ll have a chance in the 90-minute session to pound the drums yourself – literally, a hands-on experience! – and see how DRUMBEAT®’s techniques might apply in your own practice. Having groups polarized on key issues comes with the territory for P2 practitioners, and veteran communicator Eric Bergman will offer a new way of addressing that issue in his session, “Managing Polarization in Public Consultation”. 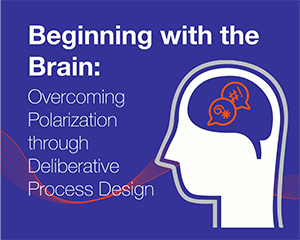 You’ll learn about The Polarization Model, which helps track, understand and manage polarization, using a spectrum ranging from “Openly Hostile” to “Openly Supportive” with “No Opinion” in the middle. You’ll learn techniques for turning “Openly Hostile” views into something positive.